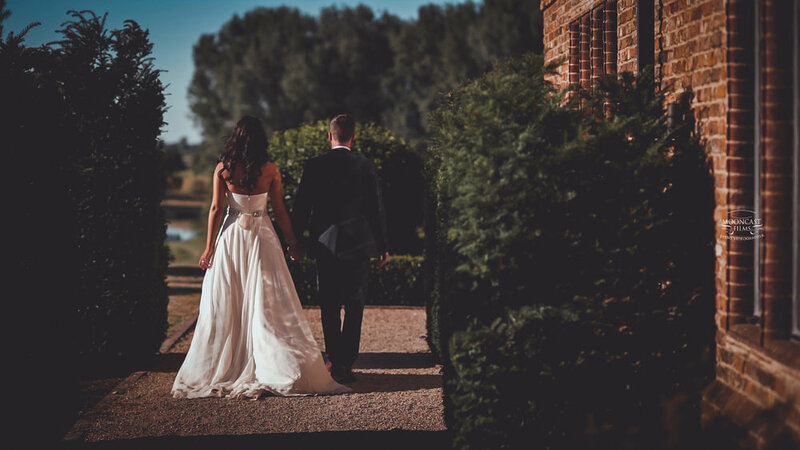 We have carefully selected our favourite suppliers, who share our pursuit of wedding perfection, and showcased them below to help you with your plans. 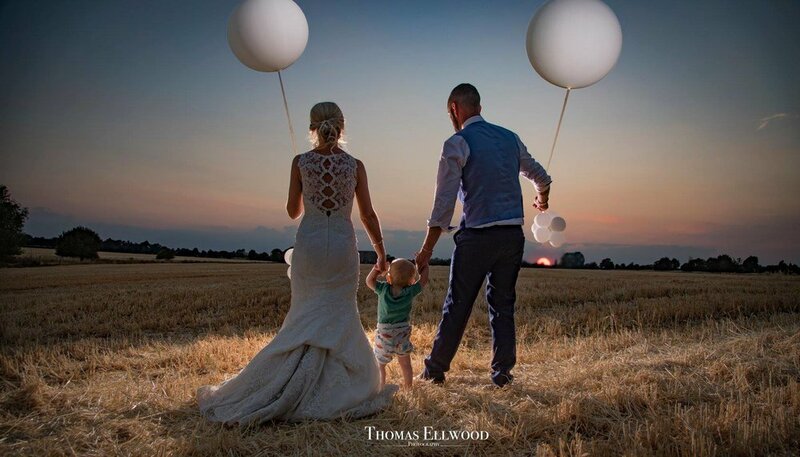 Tom's unique style and warm personality, creates images that will melt your heart. I am passionate about delivering the best images possible, which is why I have spent lots of time in workshops with renowned and very talented photgraphers to share in best practise, and the best techniques. Hi, I’m Richard and I’ve been shooting weddings for over ten years and I can honestly say it’s a joy and a privilege. Offering the ultimate luxury travel, guaranteeing style, sophistication and comfort for your big day. Bespoke Wedding & Event Flowers based in Essex, We design flowers for weddings and events and specialise in vintage, country garden, shabby chic designs. Amy is a professionally trained freelance Make-Up Artist offering thirteen years experience in the industry. She is specialised in Bridal, Photographic and Special Occasion Make-Up, also offering Hair styling, Special effects and Theatre Make-Up. Kathryn is a professional Hairdresser & Make-up Artist, Specialising in Weddings and Photo Shoots. The areas she currently covers are Suffolk, Essex, Norfolk and Cambridgeshire however alternative locations can be quoted for.